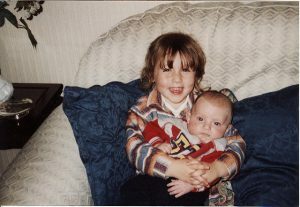 In photography, red-eye occurs when you take a photo in ambient low light with the flash very close to the camera lens. It occurs frequent enough when you take a photo using compact camera in the mentioned condition. And it is not cool at all. 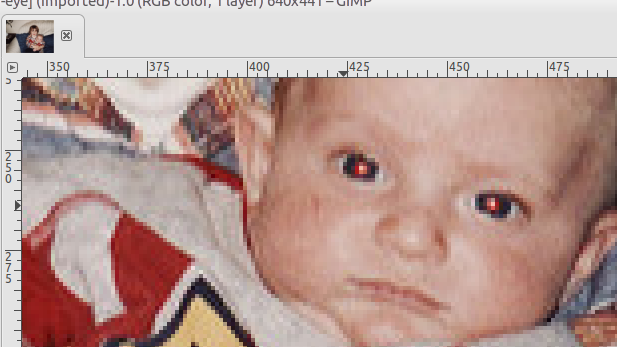 In GIMP, you can remove the red-eye effortlessly, less than 5 minutes. 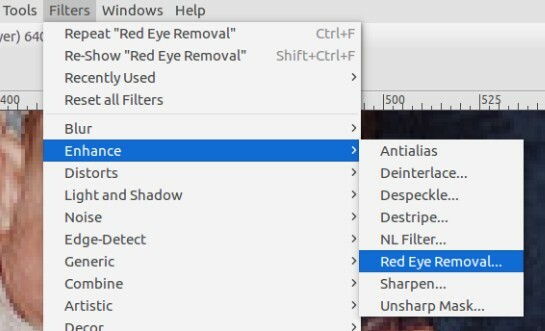 It’s because GIMP has a “Red Eye Removal” feature which you can find under the “Filters” menu. In this article, I am going to demonstrate how to use the feature. 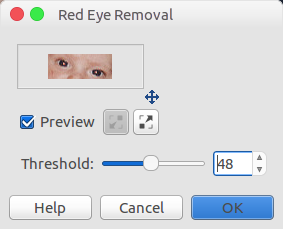 First off, launch GIMP and open the photo you want to remove the red-eye of. To get a better result, you can zoom-in the eyes area. 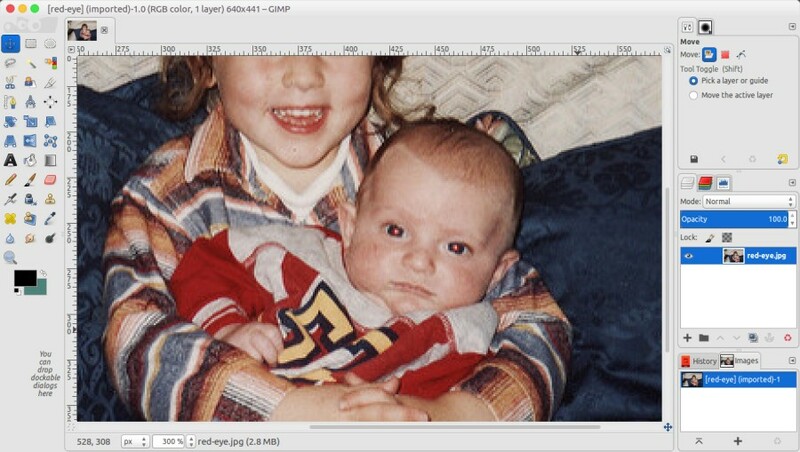 Use Rectangle Select Tool to select the area around the eyes of the object. Next, select Filters -> Enhance -> Red Eye Removal. The Red Eye Removal pop up will appear once you click the Red Eye Removal option. You can use the Threshold scroll bar to adjust the eye color as you see fit. Once you done with the adjustment, click the OK button. To get an even better result, you can try to use the Ellipse Select Tool instead of Rectangle Select Tool to select red area within the eyes. For this method, you can select the red area of each eye individually. The result is better then using Rectangle Select Tool. Below is the result on my case. The photo used in this example is downloaded from Flickr. I’ve been using GIMP for a month or so now and I must say that it’s insanely useful for a free program.